Black 4 Border Karbala Style Chadder Shawl SHL-182..
Green 4 Border Karbala Style Chadder Shawl SHL-182..
White 4 Border Karbala Style Chadder Shawl SHL-182..
Green & Red Sindhi Tharri / Khatri / Wadera Shawl..
Green & Yellow Sindhi Tharri / Khatri / Wadera Sh..
Cotton Printed Bed Sheet Sets [All Sizes] Design C..
Sindhi / Balochi Cap / To..
Men's Caps, Prayer Caps &..
Women's Designer Suits & ..
Subhay.com one of the emerging marketplaces for Online Shopping in Pakistan providing large collection of products to 4+ Million Potential customers in Pakistan. 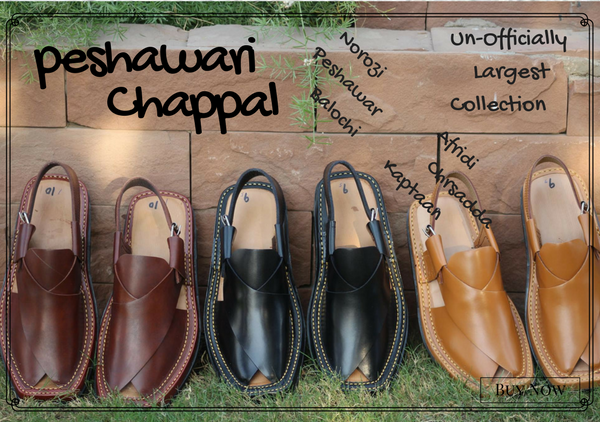 Our team along-with trusted sellers and brands bring handpicked product to you on internet. At Subhay.com we are committed to provide quality product on lowest possible price including Shoes, Clothing, Handmades, Books, Jewelry, Purfumes alongwith large number of other products. So Start Shopping Online in Pakistan from Subhay.com from the comfort of your home without any hesitation. 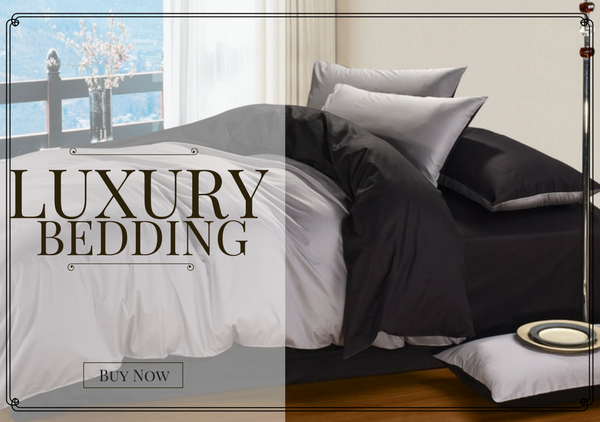 Subhay.com provides most amazing Online Shopping experience in Pakistan at lowest cost with Free Delivery on almost 80% of the product. Further, Subhay.com also provide Free Delivery on Shopping above Rupees Fifteen Hundred (Rs. 1,500). Subhay.com also provide expatriates of Pakistan along-with residents of Pakistan a service which allow them to Shop Online from Pakistan and send gifts to their loved ones any where in Pakistan. On Subhay.com you can pay securely via MasterCard / Visa Credit or Debit Card, Western Union, EasyPaisa, Bank Transfers. 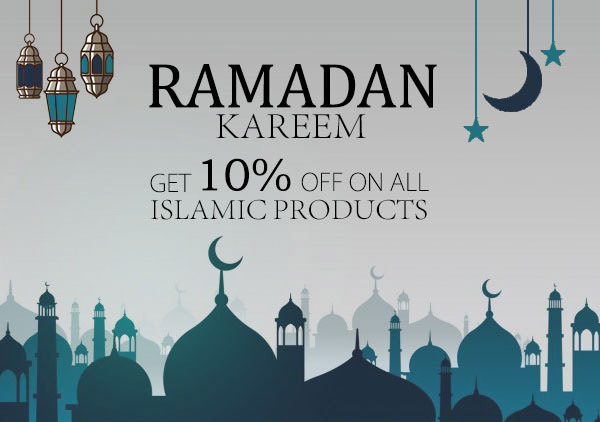 Subhay.com provides very large collection of Gift items including Pakistani Sweets, Cakes, Cultural Products like Ajraks, Rallis, Caps & Shawls, Islamic Products for Ramadan & much more. 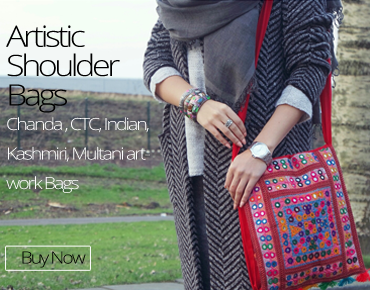 Subhay.com provides also online Shopping opportunities to shop from Pakistan with negligible shipping cost. 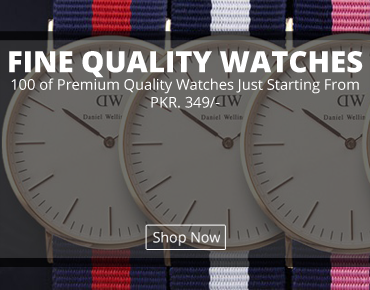 You can buy best products available for Online Shopping From Pakistan at Lowest Price with Least Shipping Cost. Subhay.com provides shipping services with the help of Re-known delivery channels including FedEx, DHL, SkyNet World Wide Express and also from Country's National Post Department to far countries Like Denmark, Norway, Austria, Greek etc.